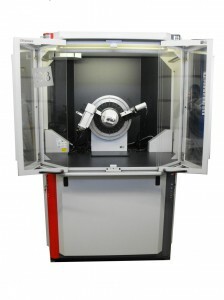 Powder X-ray diffractometers are highly versatile instruments that can measure more than just powder but also bulk metals, fabricated parts, coatings, polymers, etc. (Check out our blog for an example of customized sample holders). For powder XRD it is important for a sample to have a smooth surface, therefore we typically grind powder samples down to a small particle size using a micronizing mill. Ideal sample size for powders is 1+ grams and solid objects >1cm2 surface area, but we can also work with smaller quantities if necessary. 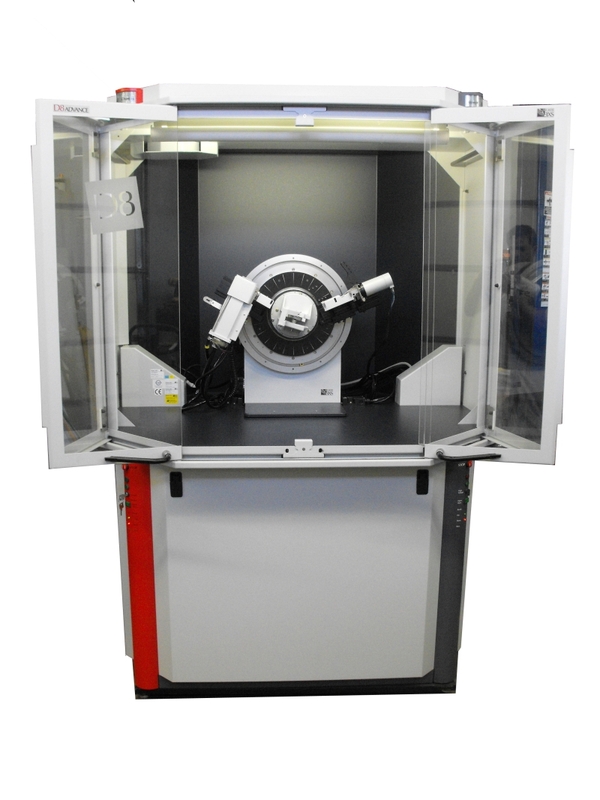 Texray has a wide range of hardware, such as multi-position sample changer, grazing incidence attachment, Göbel mirror, omega stage, xyz-stage, non-ambient temperature stages, and multiple X-ray tube sources, to improve the speed of data collection and offer a variety of applications.